The ‘ōlelo no‘eau “Pūpūkāhi i holomua,” or unite to move forward, best describes how we as a collective can help more Hawaiians. Here at the Pauahi Foundation, as well as Kamehameha Schools, partnerships are the cornerstones of our efforts to uplift our lāhui. Here are a few examples of how we are coming together to make a difference. 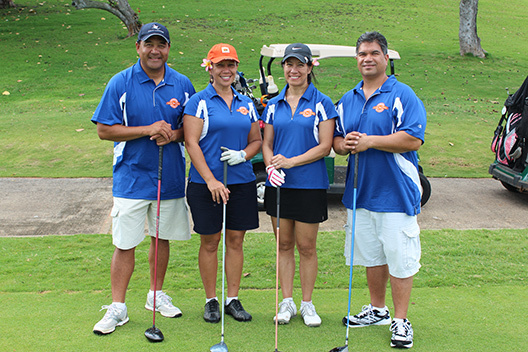 The 5th Annual Pauahi Golf Series at Nanea was held on April 3rd at the beautiful Nanea Golf Club. This golf tournament was established to raise funds for multi-year scholarships for Hawai‘i Island students pursing a college education. In the past five years, the tournament has raised over $370,000 in scholarships and has helped 24 students achieve their educational goals. We are excited to see these numbers grow as our partnership with Nanea continues to strengthen in the upcoming years. 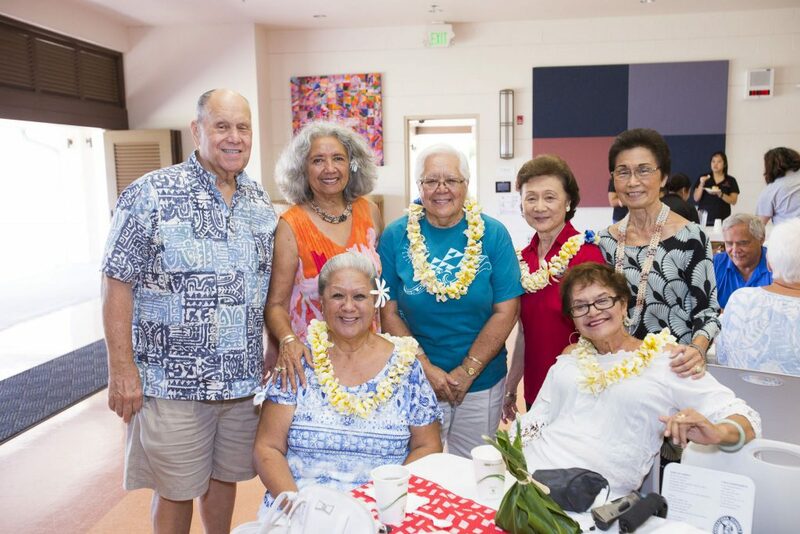 In partnership with Kamehameha Schools’ Alumni Association and other alumni groups, we have hosted over 1,900 alumni at events in 2016. These events included networking opportunities, cultural education and various activities focused on keeping alumni connected with our beloved school. We will continue to partner with these groups to provide engaging opportunities for our alumni to come together as ‘ohana. Over the past year, Kamehameha Schools has established partnerships with Chaminade University, the University of Hawai‘i and Arizona State University. Each partnership helps to improve access to college while also building support systems to increase the probability that our Native Hawaiian learners will earn their college degrees. These are just a few examples of the partnerships we have formed and we look forward to developing more partnerships in the years ahead. All are vital in our efforts to transform lives through education.